12 cones with incense stand. 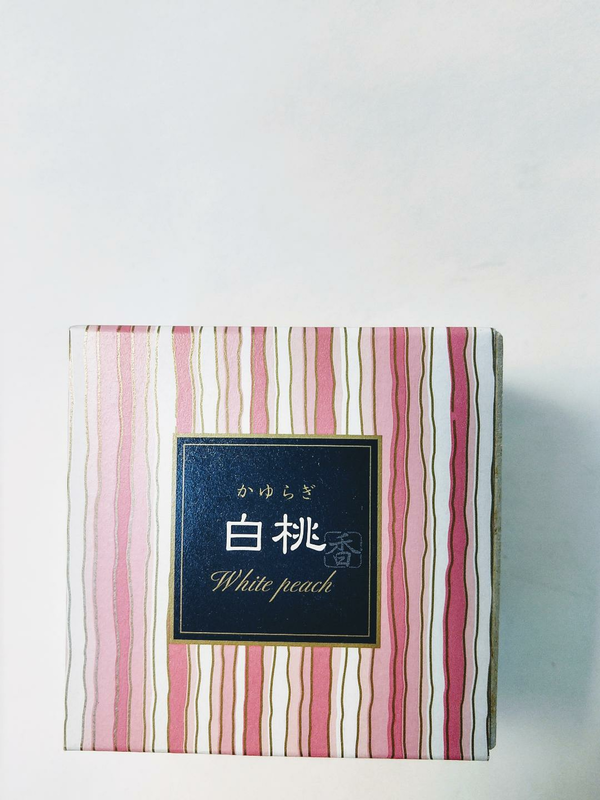 Fresh and sweet fruity note of white peach. Burning time for a cone about 9 min.